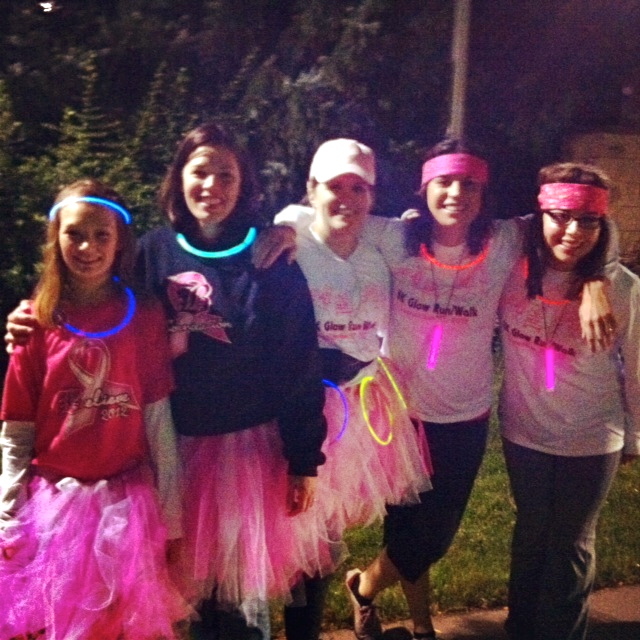 Here I am with friends last Friday at Belding's B-Foundation Glow run/walk. The theme is pink, so of course we made pink tutu's! It was fun, my first night run. Had to dodge a couple dead animals, but the rain stopped just in time for the run! Looking forward to it next year. Motivation is a fire from within; only you can light it. Around the time I married my hubby, I stopped jogging. We moved into a hilly neighborhood and it was difficult. My drive to work increased, we had two puppies, and a lot to do with a new house. Over the years, I've tried to stay active by walking and golfing. But the pounds are adding up and I weigh the most I've ever weighed in my life. Lately, I've been thinking about jogging again, but with the extra weight I've put on and at my age, I can't just start running and expect it to feel good! After jogging a bit on the hiking trail at Interlochen on Sunday, I decided to start the "Couch to 5K" app that I've had on my phone for a while. It was... easy at first, then quickly became a challenge! It seemed that when it was time to run, it was uphill. Remember, I said that my neighborhood is hilly?! I'm going to repeat Day 1 again on Tuesday rather than advancing right away. Remember my weight and age comment? Tomorrow, my legs will be sore and stiff, but it will feel so good! I also did something that I didn't think I'd do. Took a "Before" photo in my skivvies. This is one photo that I do not plan on sharing! 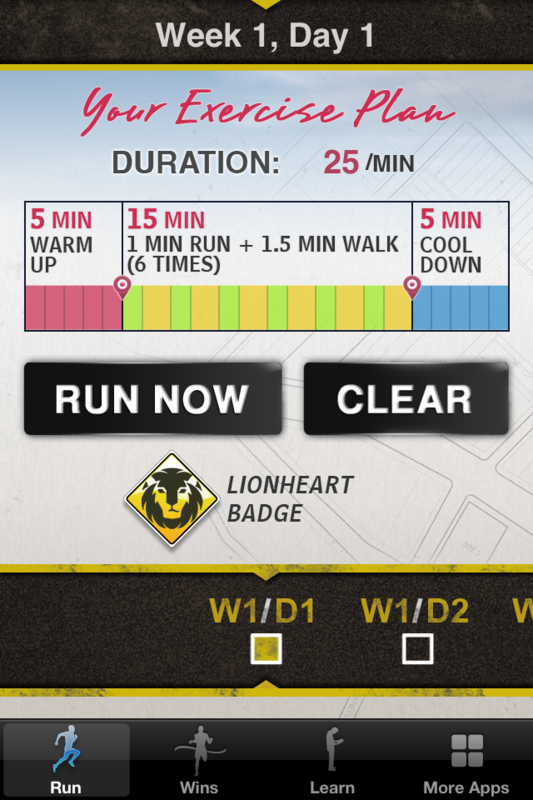 This app also has motivational quotes on the finish page. That's where the title of this post comes from. Have a great week and I'll keep you updated on my progress!